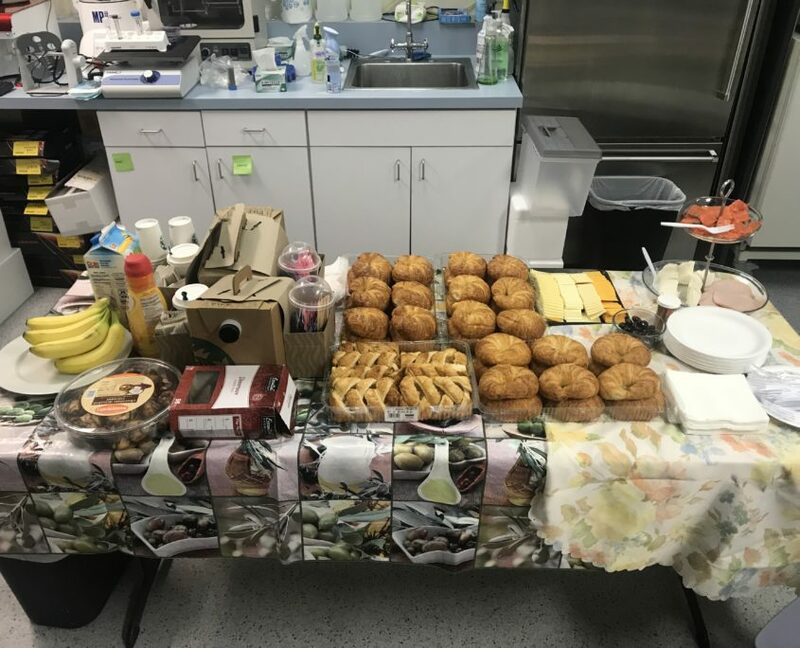 On April 5th, 2019, Morpheus Biolabs had the pleasure to host the monthly French BioBeach breakfast networking event. 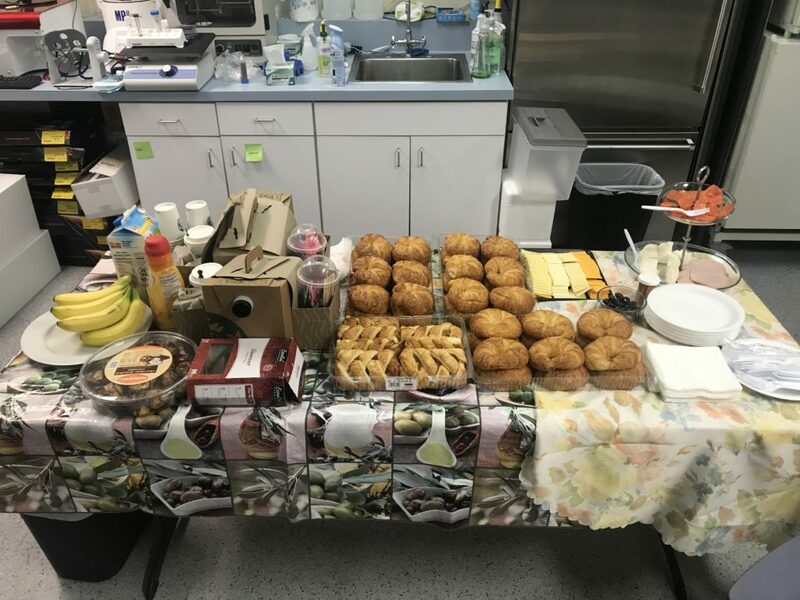 The breakfast took place at Morpheus Biolabs, where members of French BioBeach gathered to enjoy a lovely breakfast while taking the opportunity to engage in meaningful conversations with other individuals in the life sciences and biotech industry across San Diego. During the event, Dr. Alex Okyay Kilinc, the CEO of Morpheus Biolabs, also gave a brief presentation highlighting the key points that define the company and its mission. In the booming biotech industry, there is a massive amount of information available for our acquisition. Especially in the areas of instrumentation, experimentation techniques and existing research tools, these knowledge and technological advances are evolving rapidly. Under these circumstances, being able to target the right information in a specialized area is crucial for companies in executing their project plans and enhancing their technical capabilities. This brings us to our mission as a CRO, which is, instead of providing the general concepts behind a project, we take care of the technical challenges and strategic planning. We tailor our services based on your unique experimental needs in a cost-effective way and with personalized connections. Ultimately, our aim is to transform your ideas into reality with the optimal skill sets and experimentation to speed up your discovery period. 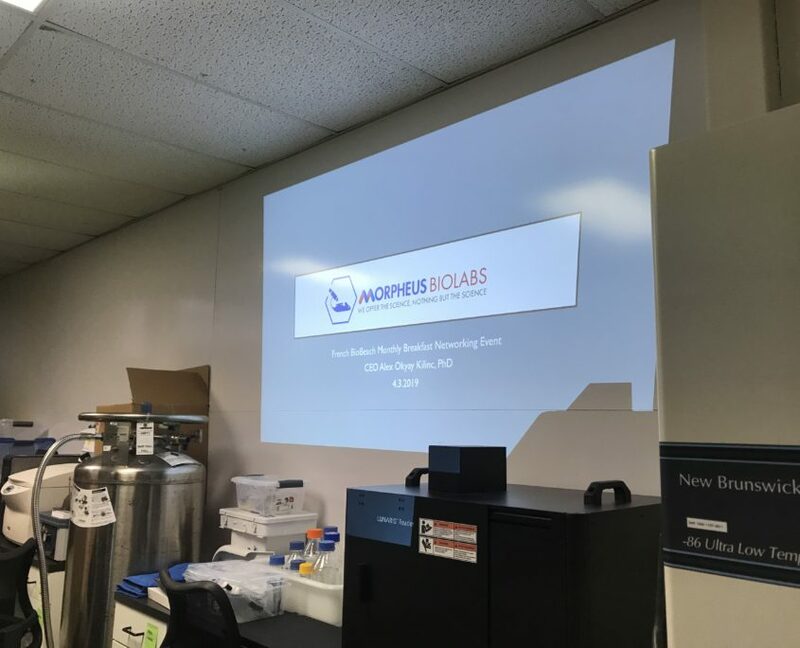 On February 2nd in 2019, a mini cocktail event was held at the lab space of Morpheus Biolabs. During the event, CEO Alex Okyay Killinc delivered a talk on his own experiences in the biotech industry, as well as the company’s objectives in the scientific community, to the current and potential collaborators present. 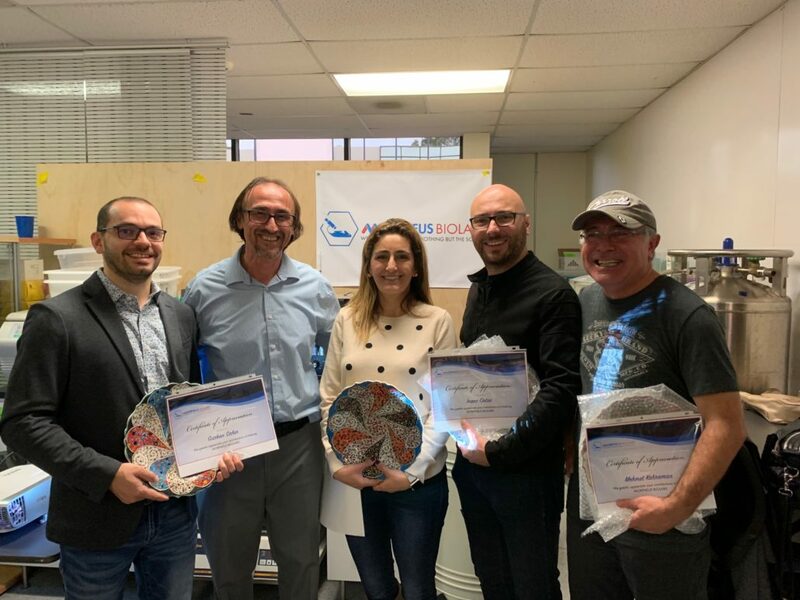 Moreover, four integral collaborators of Morpheus Biolabs were awarded for their contribution in helping the company grow. 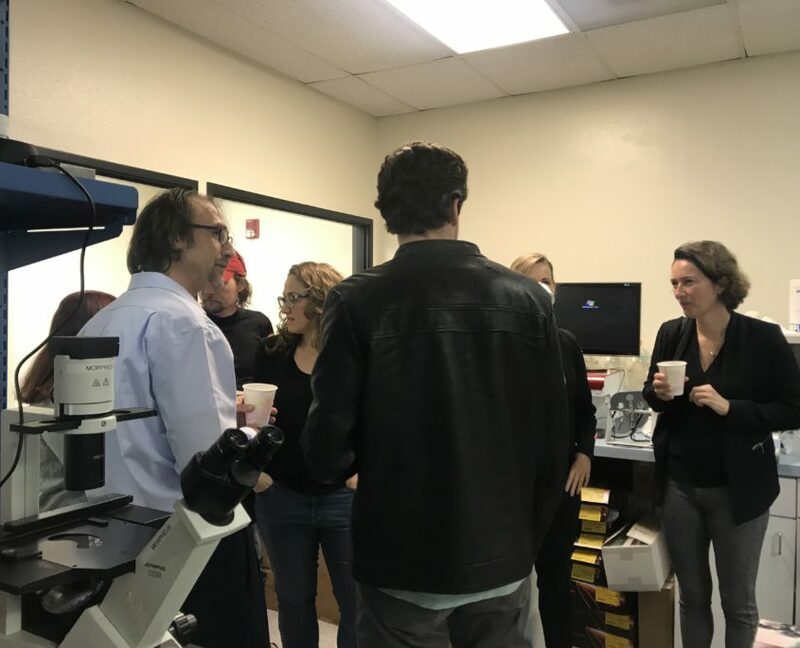 The event ended on a successful note and facilitated exchanges of knowledge and connections among individuals in the San Diego area biotech industry. Company internships could be great opportunities for students in enriching their knowledge and skills as well as in guiding them towards finding a career path best fit for them. 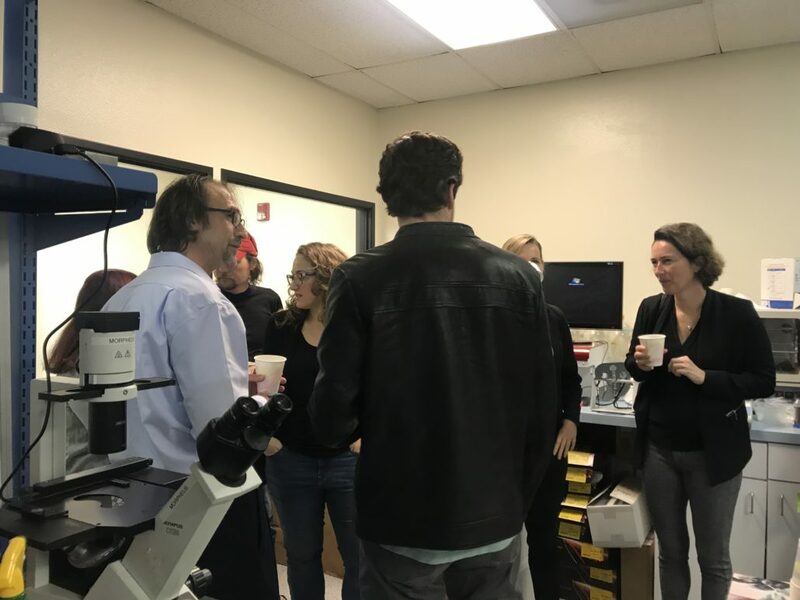 Therefore, to support these students, we would like to launch an internship program in 2019, in which all-level university students can visit our lab and participate in research on a regular basis. We are a company that strives to integrate bioscience, biotechnology and bioengineering, and one that aspires to contribute and witness the growth of science. Most importantly, one of our objectives is to give back to the community. In this case, we hope to create a space where students who hold a passion are able to acquire new techniques while furthering their learning in this particular area of interest, as well as sharing their enthusiasm with one another. Please let us know if you are interested in any possible way and become a new addition to our internship program.